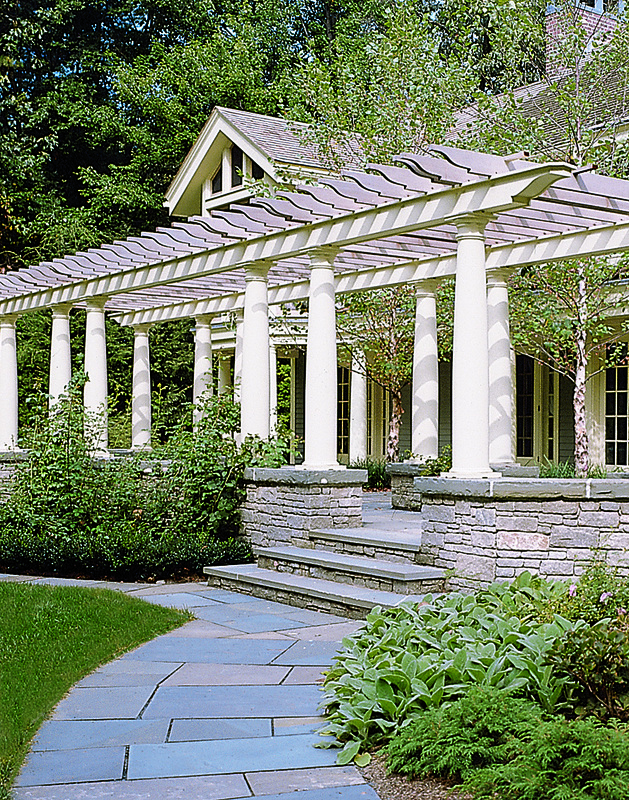 COLUMN DESIGN: Classic Wood (Large) Columns. Plain, round, tapered column shafts. Tuscan style capitals and bases. PROJECT COMMENTS: The exterior of Mettler’s Store showcases beautiful Builder Grade wood colossal columns. 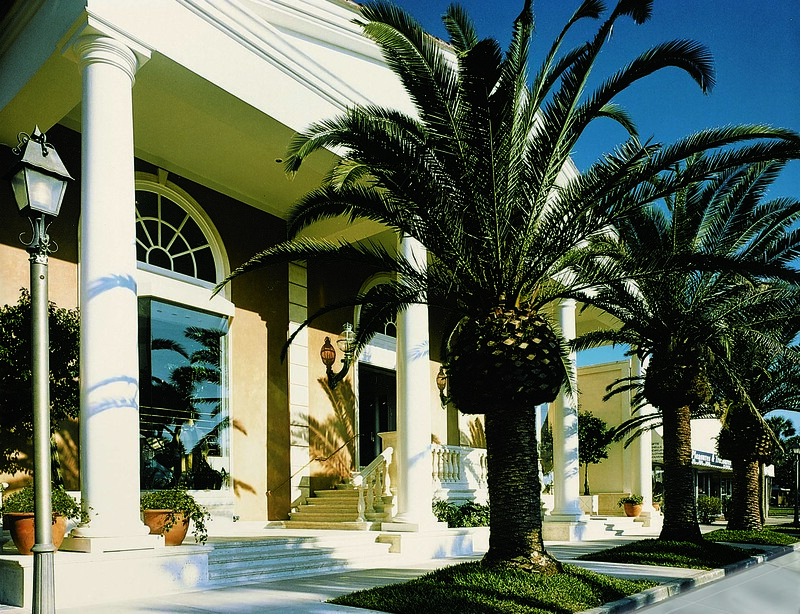 If you walk through the entrance, look up and you’ll notice (4) grandiose Tuscan Style Wood (pine) columns by Chadsworth. COLUMN DESIGN: Authentic Replication Wood column shafts. Tuscan capitals & Tuscan base moldings / plinths. COLUMN DESIGN: Authentic Replication Wood. Fluted (Ionic), tapered shafts. Roman Corinthian capitals & Ionic (Attic) base moldings / plinths. 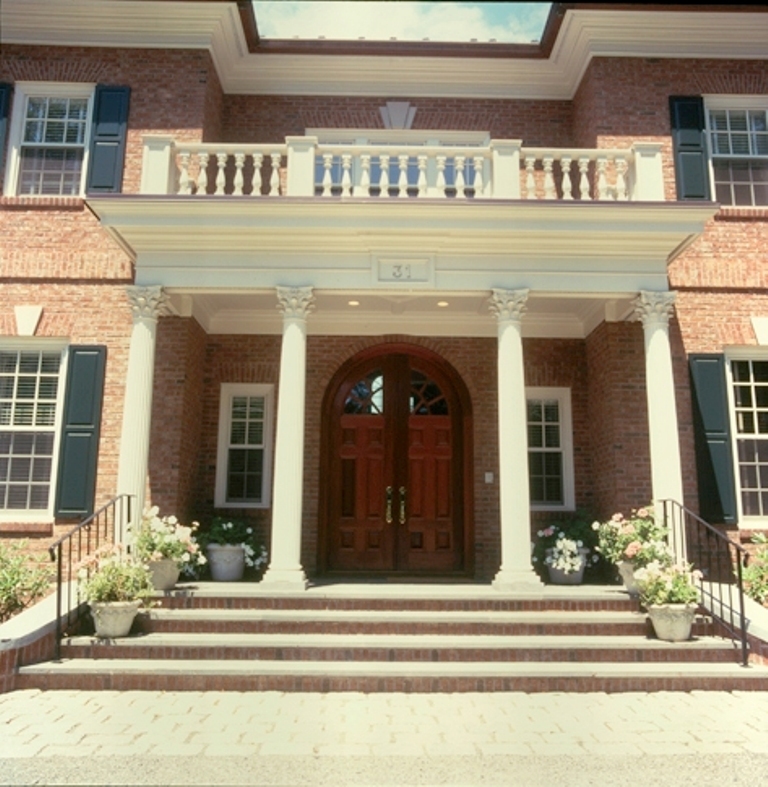 PROJECT COMMENTS: This residential project features (4) front entrance columns made from a redwood material. The column shafts were coated with asphaltum, and the plinths were made from our load-bearing aluminum material. The columns have beautiful Roman Corinthian capitals. Leading manufacturer / distributor unveils Brazilian hardwood pillars that save money and the environment. 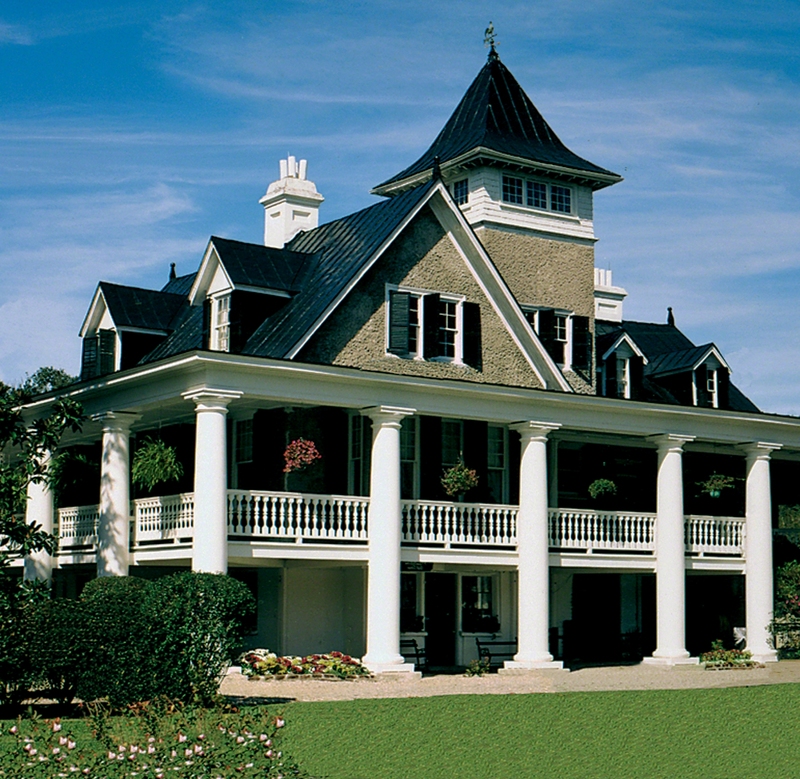 WILMINGTON, N.C., July 13, 2009— For more than 20 years, Chadsworth Incorporated (http://www.columns.com/) has come to stand for quality, craftsmanship and integrity of design. And now, the global manufacturer and distributor of columns and related architectural products is at a new level of commitment with the unveiling of premium Lyptus® columns, an eco-friendly product that’s an affordable alternative to cherry, jatoba, hickory or mahogany. Lyptus® is a naturally occurring hybrid of Eucalyptus grandis and E. urophylla. It’s planted and grown among reintroduced native species on plantation-style, managed forests in Brazil. It takes only 14 to 16 years to harvest the trees, compared to the 30 years it takes for other hardwoods to mature. These crop characteristics ensure a consistent quality and supply, keeping prices competitive with other premium hardwoods. Once harvested, Lyptus® demonstrates excellent workability, machining properties, density, finish tolerance and strength. That means it’s ideal for columns and the very reason why Chadsworth has proudly adopted this cutting-edge hardwood into its product line. Available in stain grade, solid board, Chadsworth’s Lyptus® column shafts and staves come in most standard sizes. 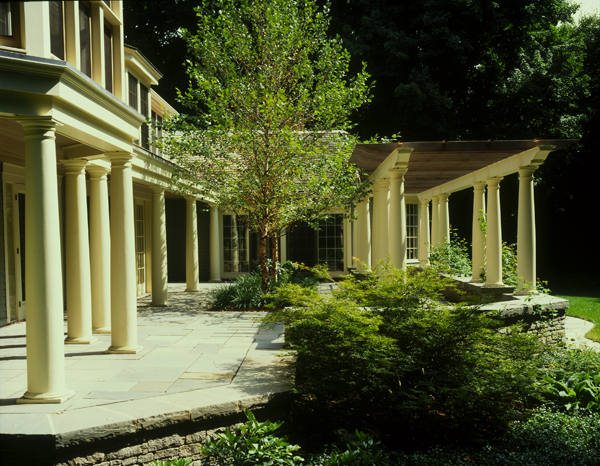 Columns are provided unassembled, sanded only. Freight charges are additional although discounts apply for orders over four pieces. For more information, visit www.columns.com or call 800-486-2118.